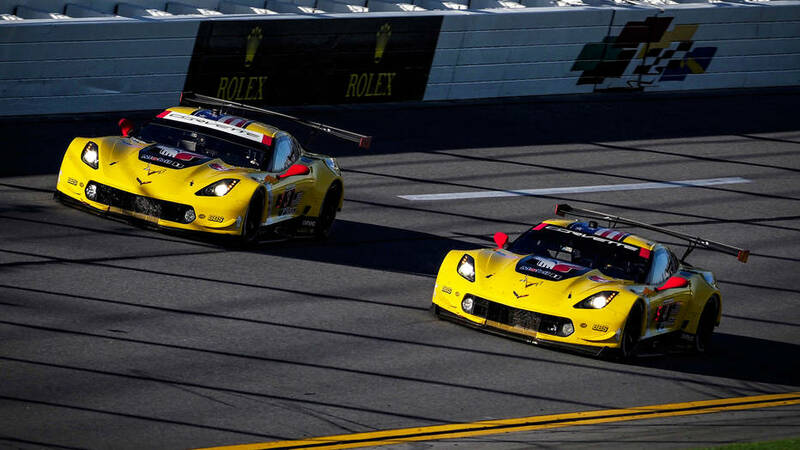 Heavy Rain and Electrical Problems Caused Issues for Corvette Racing – But Did Not Keep Them From Finishing! 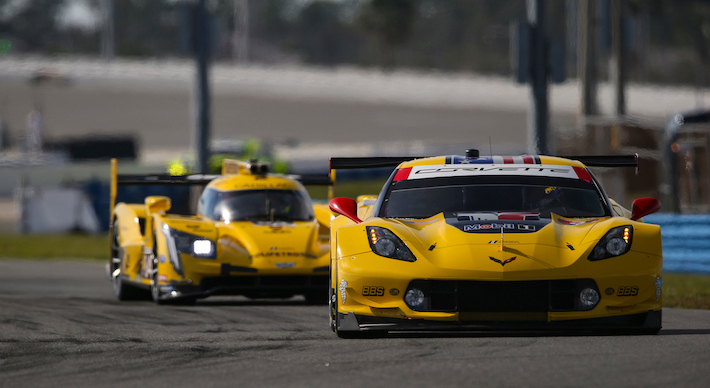 DAYTONA BEACH, Fla. (Jan. 27, 2019) – In more than two decades of competition, Corvette Racing has faced its share of adversity and challenging weather/track conditions. The championship-winning program experienced both the highs and lows of endurance racing Saturday and Sunday in a soggy start to the 2019 IMSA WeatherTech SportsCar Championship. The No. 3 and No. 4 Mobil 1/SiriusXM Chevrolet Corvette C7.Rs. Both of the Mobil 1/SiriusXM Chevrolet Corvette C7.Rs finished the Rolex 24 At Daytona despite dealing with some of the most treacherous driving conditions in the team’s 21-year history. Each of the Corvettes led the GT Le Mans (GTLM) class on multiple occasions during the opening half of the race. 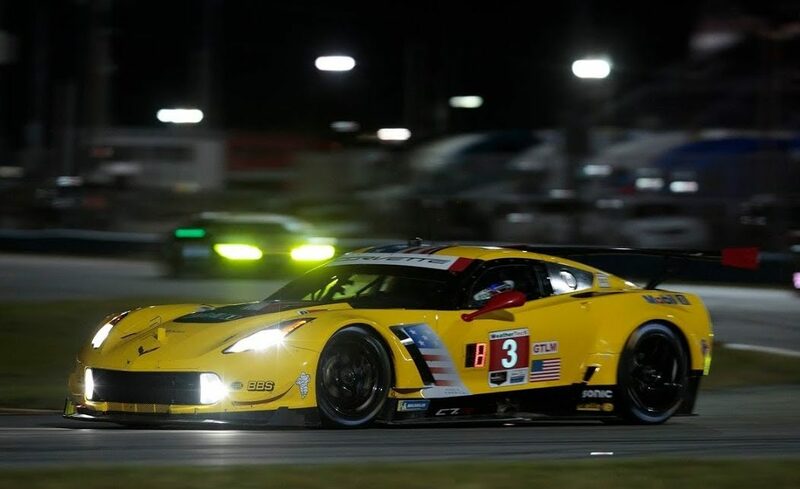 It was during the second half of the 24 hour event that the Corvette Racing teams began to experience unexpected troubles. The No. 3 Chevrolet Corvette C7.R driven by Antonio Garcia, Jan Magnussen and Mike Rockenfeller led the team’s effort with a sixth-place GTLM class finish. Magnussen qualified second and led during his first 90 minutes in the Corvette before the two C7.Rs made contact in pitlane. Despite losing three laps in the incident, the No. 3 Corvette crew and engineers took advantage of timely yellows and key strategic calls to move Garcia back into the lead less than 10 hours into the race. Unfortunately, the No. 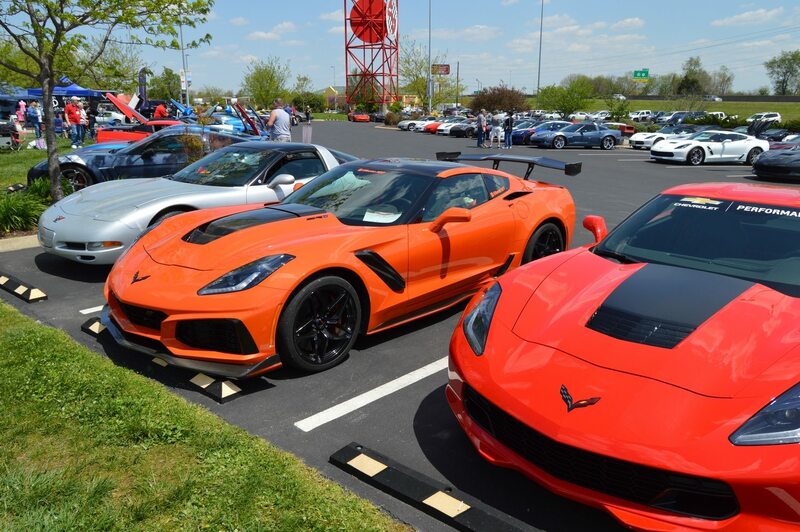 3 Corvette suffered an electrical issue that impacted the digital dash while the car was running on the track. As a result, the car-to-pits telemetry – including fuel management and monitoring – was compromised, leaving the drivers unable to navigate the distances between pitstops. That issue reared its head just before halfway as Garcia ran out of fuel on the backstretch of the 3.56-mile circuit. Once the car was back on pitlane, Garcia handed the controls over to Rockenfeller, who re-entered the race eighth in class. Attrition and the weather allowed the No. 3 Corvette to make up two positions before the race was stopped for the final two hours. The No. 4 Corvette C7.R driven by Oliver Gavin, Tommy Milner and Marcel Fässler found itself in contention for a podium finish from the get-go after starting ninth in class. Gavin moved up to fourth before handing the Corvette over to Milner near the two-hour mark. The No. 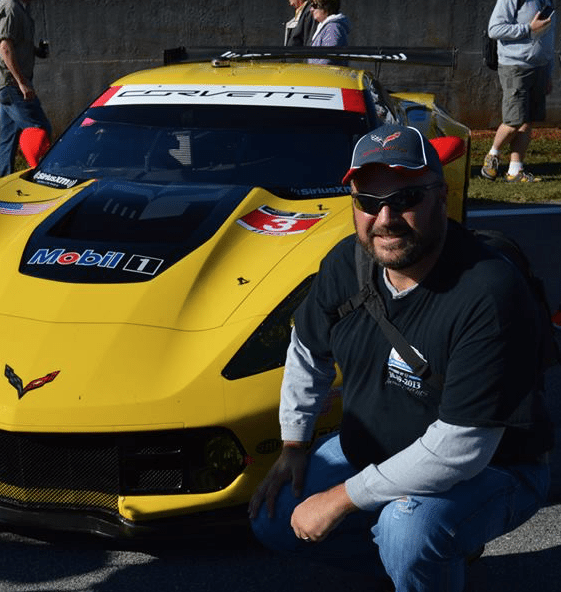 4 Corvette raced its way to the GTLM class lead a little more than an hour later. All three drivers spent time in the lead of the class. The second half of the race held much of the same misfortune for the No. 4 C7.R as its sister car experienced. 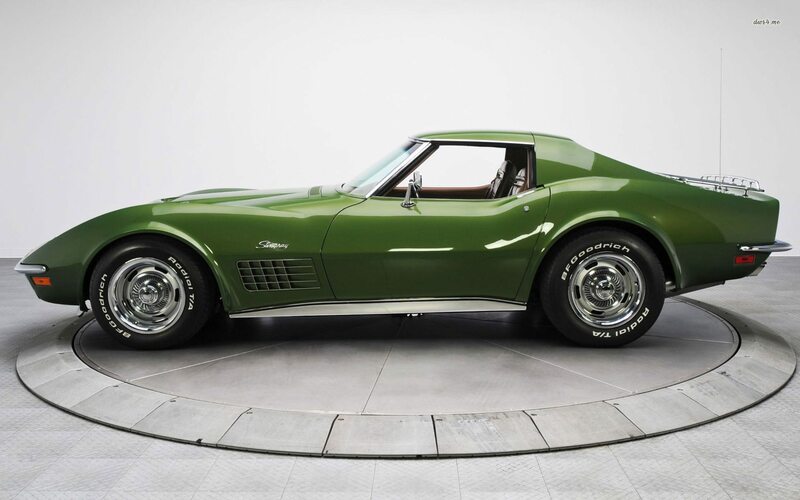 After having to stop for bodywork repairs not long after the rain began in earnest, Milner hydroplaned under braking while going into the first corner and watched helplessly as the left side of his Corvette slammed into the tire barriers. Once it was returned to the garage, crews from both Corvettes went to work replacing a number of components on the No. 4 C7.R including the left-side exhaust, rocker and bodywork plus the wing and nose, along with a number of smaller items. The crews took less than 30 minutes to complete the work, allowing Fässler to return the No. 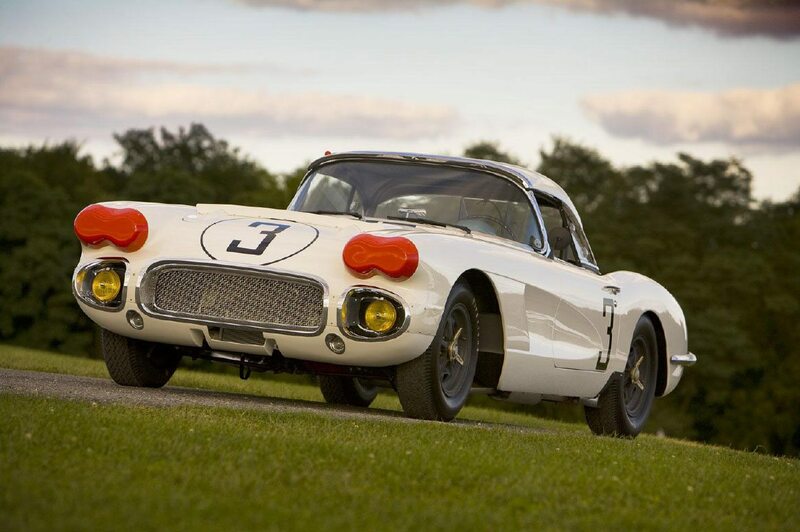 4 Corvette to the circuit with roughly eight hours remaining in the race. MARCEL FÄSSLER, NO. 4 MOBIL 1/SiriusXM CHEVROLET CORVETTE C7.R – FINISHED EIGHTH IN GTLM: “This was a super-crazy race if you look back. We had really good speed overall in our Corvette and led many times. In the end, we were for sure a little unlucky but that is racing. With the circumstances in the rain, it was very tricky to drive. I’m really happy Tommy is OK because it was a hard crash; the Corvette held up really well. When I went out in similar conditions, it was very tricky to drive. It didn’t work out today for us unfortunately. 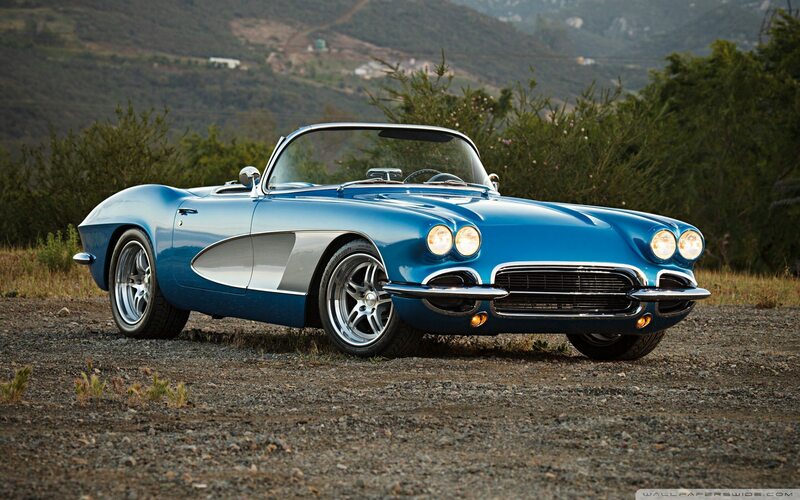 But Corvette Racing showed that we have potential to always do great things. We should take positive things to Sebring and turn everything around there.